The Earth System Governance research community is contributing cutting-edge social science research to the 6th Global Environment Outlook report (GEO-6). Around twenty Earth System Governance researchers have been selected as authors, around ten have been selected as GEO-6 experts, and our Scientific Steering Committee member Joyeeta Gupta (University of Amsterdam) is co-chairing this global assessment, which is scheduled to be released in 2019. The GEO-assessments, A UNEP flagship, present a precise social and environmental outlook and provide decision makers with policy options, enabling them to take informed action on environmental issues. Following the first GEO-report in 1997, an additional four comprehensive reports have been released, the last in 2012. The reports have been complemented by annual ‘Geo Year Books’ highlighting regional developments. 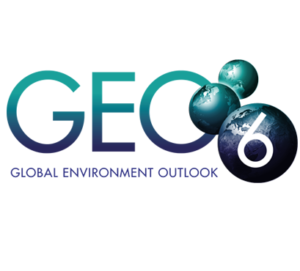 In February 2017, the authors from all over the world and six advisory bodies for the upcoming GEO-6-report first met to start the process towards the 6th Global Environment Outlook. 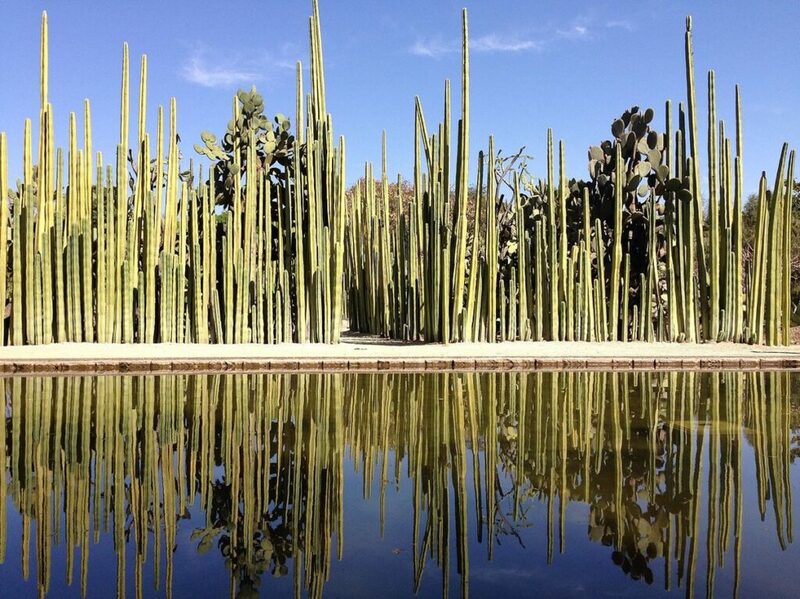 GEO-6 builds on findings and lessons from its predecessors as well as regional reports of the six UNEP regions (Africa, Asia & Pacific, Latin America & Caribbean, North America, West Asia, Pan-European Region). With a particular consideration of gender, indigenous knowledge, and cultural aspects, the focus of GEO-6 is on meeting the Sustainable Development Goals (SDG) and their targets, as well as the implementation of international environmental agreements. Furthermore, increased emphasis will be on policy analysis to improve support for governments and decision makers – and this is where the strength of the Earth System Governance communities will be brought to bear. Besides the Coordinating Lead Authors, Lead Authors and Contributing Authors, a global network of stakeholders contributes to GEO-6 to enhance intra- and inter-regional cooperation. Additionally, advisory groups such as the Scientific Advisory Group (SAP), the High Level Intergovernmental & Stakeholder Advisory Group (HLG) and the AMG for assessing methodologies and data, provide advice and knowledge on scientific and policy issues. Also involved are governments and various UN Agencies and NGOs/IGOs who are involved in the form of partnerships. The review is conducted by the collaborating centers (CCs) and supported by extensive peer review and consultation. Co-chairing the group of scientists contributing to GEO-6 is our Scientific Steering Committee member Joyeeta Gupta (University of Amsterdam). Other GEO-6 contributors affiliated to our international and interdisciplinary network are: Carolina Adler, Frederick Ato Armah, Kathryn Jennifer Bowen, Riyanti Djalante, Peter Driessen, Pedro Fidelman, Jennifer Garard, Francois Gemenne, Leandra Regina Gonçalves, James Hollway, Rakhyun E. Kim, Naho Mirumachi, Asami Miyazaki, Nibedita Mukherjee, Farhad Mukhtarov, Lennart Olsson, Andrew Onwuemele, Åsa Persson, Roberto Sánchez-Rodríguez, Sebastian Sewerin, Nadia Sitas, Tim Stephens, Peter Stoett and Joost Vervoort. For a detailed list of Earth System Governance Project affiliated contributors to the GEO-6 assessment (including chapters) and GEO-6 experts, please download the list of Authors Chapter GEO6 Assessment and Experts [PDF]. The Earth System Governance research community is involved in multiple assessments in line with its ambition to not only better understand, but also improve governance through developing concrete policy solutions. For instance, Scientific Steering Committee member Prof. Lennart Olsson (Lund University) and Senior Research Fellow Prof. Margot Hurlbert (University of Regina, Canada) currently serve as Coordinating Lead Authors for the IPCC Special Report on Climate Change and Land. For the extensive work on the IPCC Fifth Assessment Report (AR5), which was finalized in 2014, three members of the Earth System Governance Project had been appointed (Coordinating) Lead Authors. Prof. Joyeeta Gupta had been selected as Lead Author in Working Group III for the chapter on International Cooperation: Agreement and Instruments. Prof. Lennart Olsson and Prof. Arun Agrawal (University of Michigan, USA) were both in Working Group II as Coordinating Lead Author respectively Lead Author for the chapter on Livelihoods and Poverty.